We know that you’re passionate about your artwork. We also understand that you can’t afford to spend your last red cent on art supplies when there are other bills to pay. 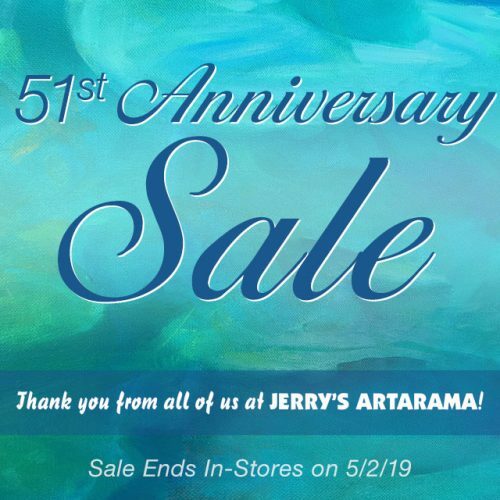 That’s why Jerry’s Artarama is committed to bringing you the highest quality supplies at the best possible prices every day. At Jerry’s Artarama in Austin, TX, we want you to be able to express yourself on paper or canvas without breaking the bank. 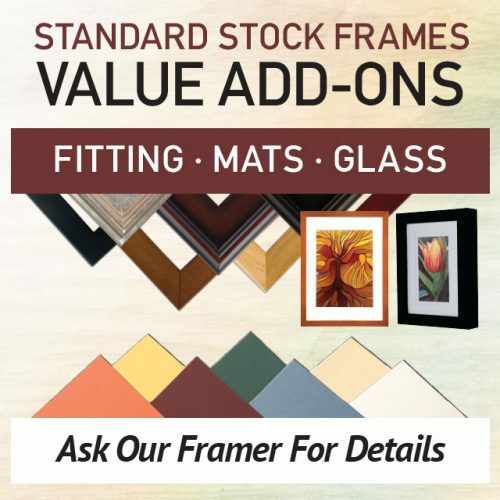 Whether it’s a holiday or a weekly special offer, we’re the Texas art supply store that gets you more for your money. 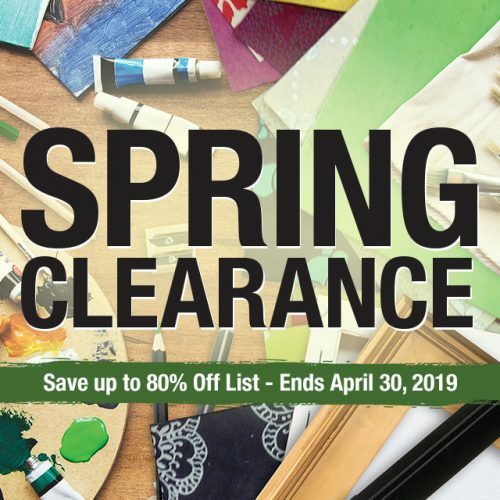 Be sure to check out our special sales pricing for hot deals on all your favorite products, including paint, paper, canvas, drawing supplies, and more. Taking advantage of special promotional pricing is a great way to stock up on all your favorites. That way you never run out of your best supplies. It’s also the perfect incentive to try something new without making a huge upfront investment. 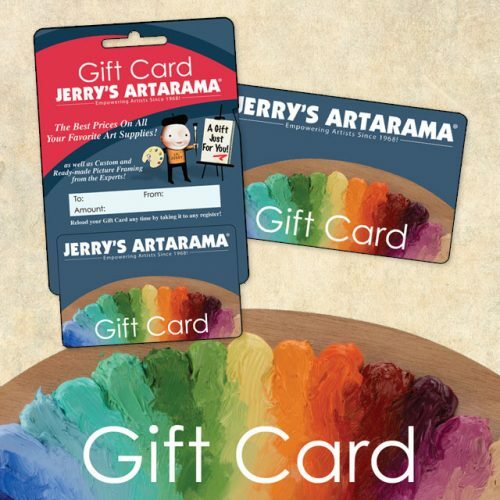 Shopping our sales and promotions is one thing, but you can make your art supply dollar stretch even further when you join Jerry’s VIP Club. Our discount card entitles you to an extra 10% off every purchase. What’s more, when you sign up, we’ll put you on our list for secret sales and special, email-only opportunities. We’ll even make sure you get a coupon on your birthday, so you can celebrate your day doing what you love best: making amazing artwork! Faux Painting and Gilding: If you’ve never tried marbleizing or gilding, these techniques can transform your home’s interior or spice up a whole range of craft and decorating projects. Printmaking: This classic art form is all about graphics, and you can make anything from wearable art to personalized stationery when you learn the techniques. Storage: If you’re not looking to take on a new art form, you can focus instead on keeping what you’ve already made in pristine condition. We have plenty of storage and organizational tools to keep your artwork pristine. 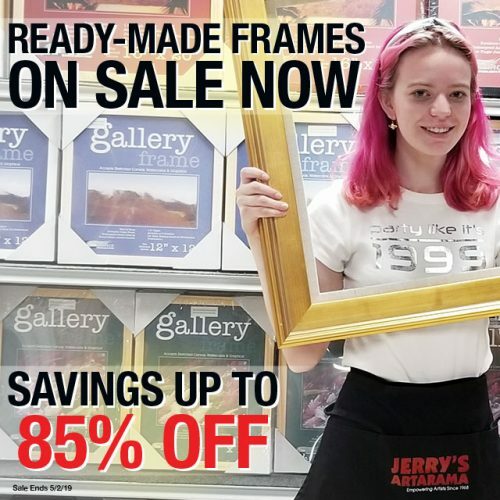 When you’re looking to save money on your art supplies, there’s no better way to do it than with the promotional offers at Jerry’s Artarama. Shop our deals online or in person at our Austin, TX location to find out what you’ve been missing. We look forward to meeting you and having the opportunity to help with your next big project!